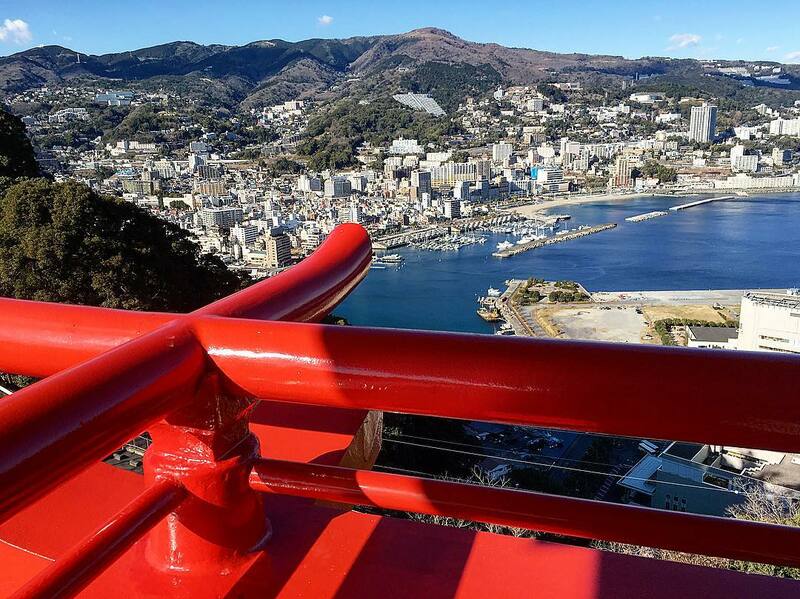 At Atami Castle at the summit of Nishikigaura known as the scenic spot of Atami you can enjoy a spectacular view of 360 degrees including Atami city from the castle tower observatory. The style of Atami castle which was built in 1959 is based on the early Keicho era of the Momoyama period, which is said to have reached the summit of the castle technique for the castle tower. It is proud of the five layers of exterior and the 9th floor inside. 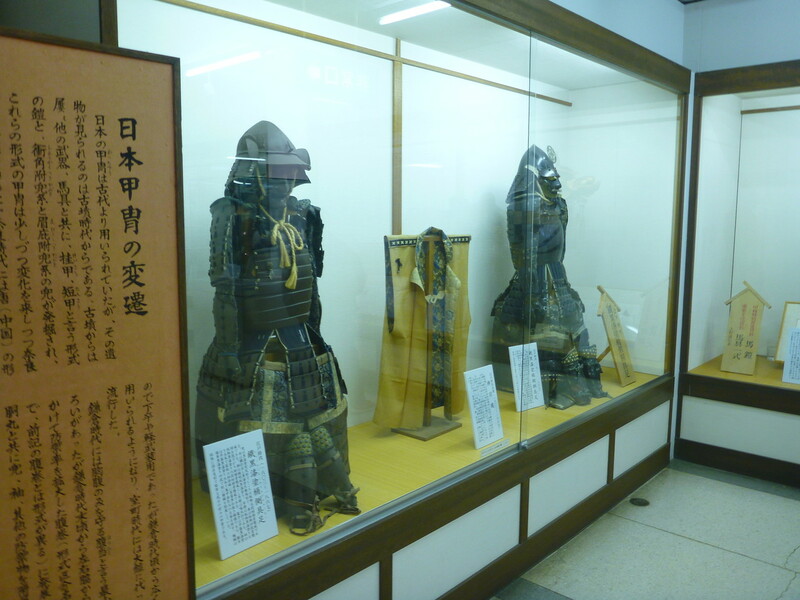 In the castle there are the samurai culture museum where armors and swords are displayed and the Edo experience section where you can feel the time slipping in the Edo period. 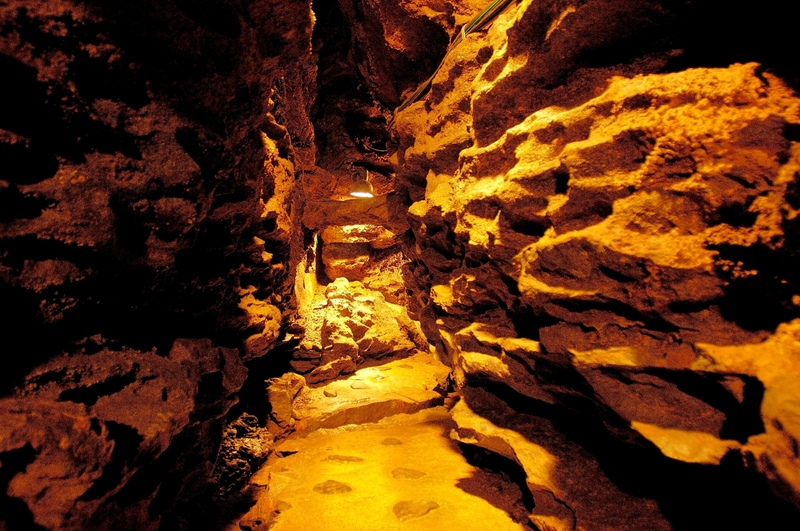 In addition, there is the “Atami Trick Art Museum” which exhibits magical trick art in the annex and you can enjoy unique work. The castle tower of Atami castle is an observatory. 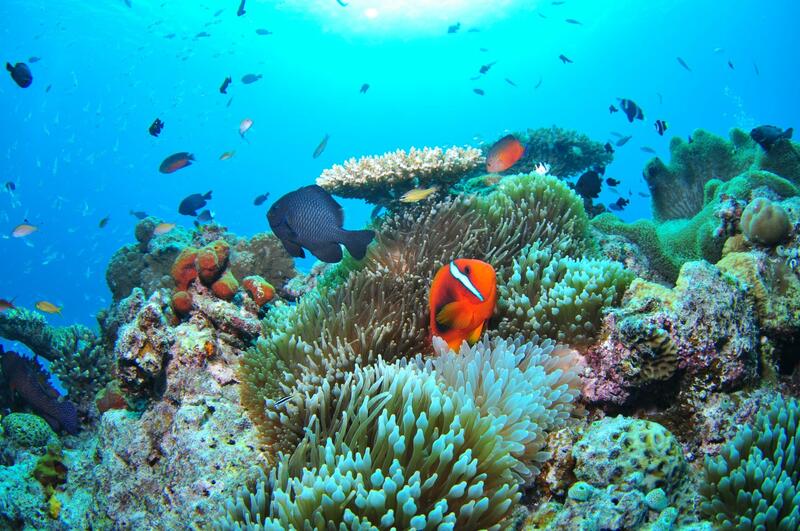 If it is sunny, not to mention Atami city, of course, it is a magnificent spot where you can see Manazuru peninsula and Izu peninsula. Kanmichaya (a Japanese traditional sweets shop) is also provided, so you can enjoy tea and sweets while watching the spectacular view. Because you can go up in an elevator, there is no problem even with a wheelchair or a stroller. 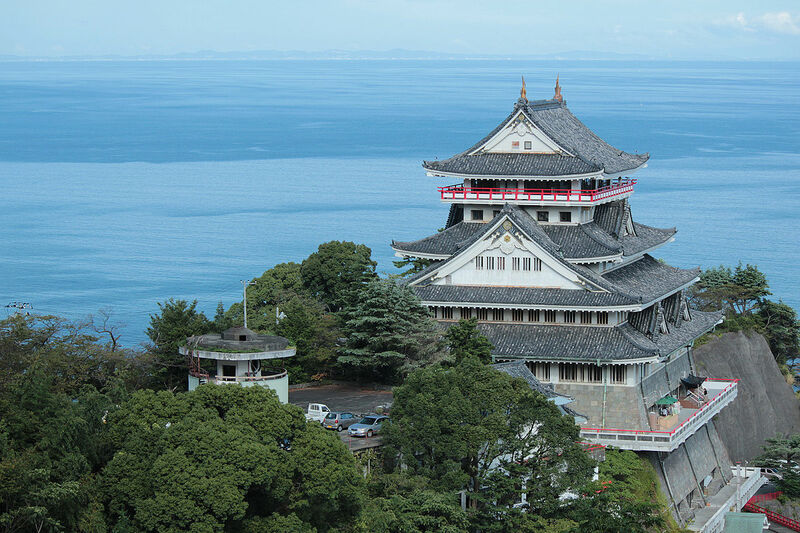 From the first floor to the fifth floor of Atami Castle, it has become a facility where you can learn about the history and the culture of the Edo period. 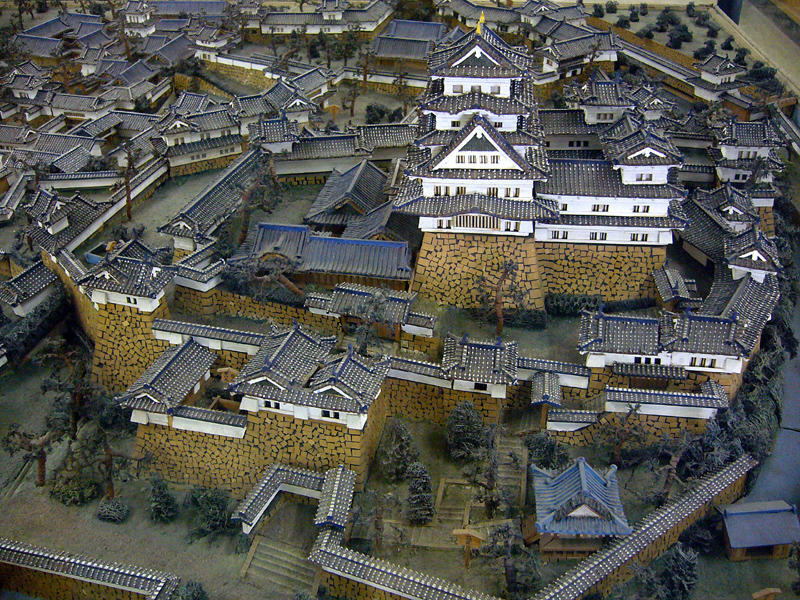 Exhibits are not stiff things, there are many interesting things such as Japanese castle made with matchsticks and funny helmets that decorations are funny. Events such as a performing monkey are also held in the castle. You can check what kind of events are being done on the official website, so please check out those who are interested. Cherry blossoms will bloom in the garden in front of the castle in the spring. 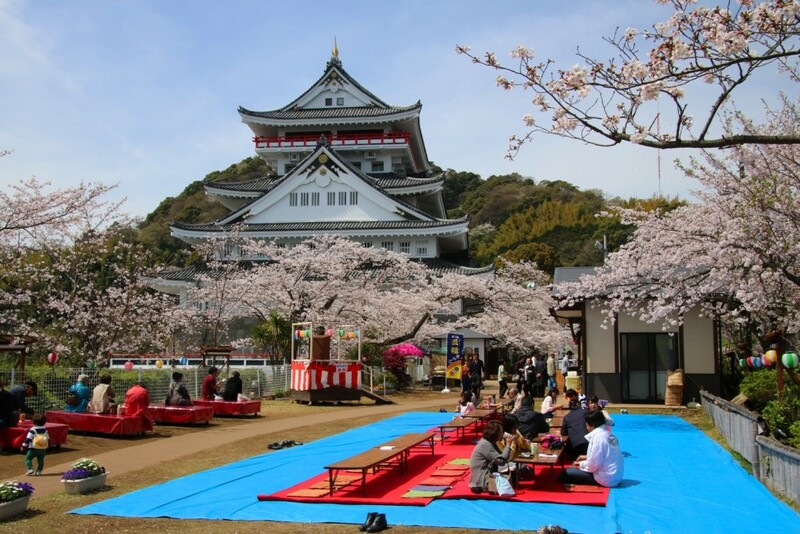 You can also enjoy the cherry blossoms in the garden and it is also interesting to look down on the cherry blossoms from the castle tower observatory on the 6th floor. 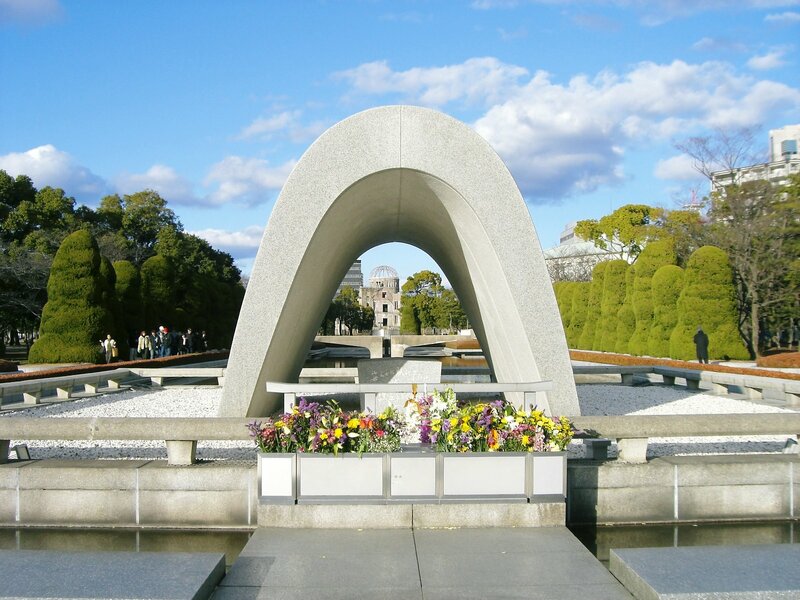 The cherry blossom festival is also held at the time of the best time of cherry blossoms, and a cherry blossom light up is also carried out.